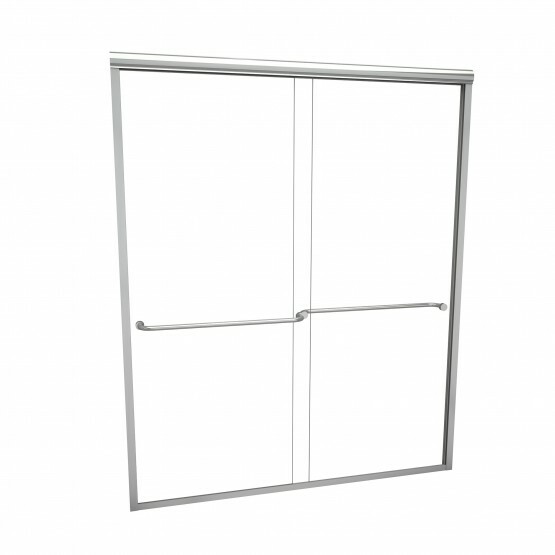 With both double- and single-sliding door styles, Redi Slide™ is sure to please. 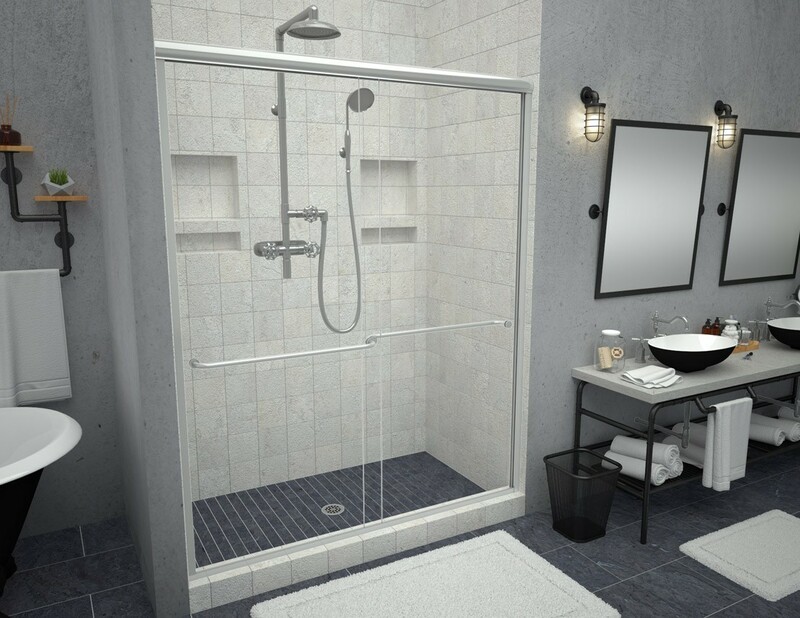 The wide selection of styles will allow you to fit both your bathroom and your budget with ease: choose from classic or contemporary designs with a variety of hardware and glass selections to coordinate with the rest of your bathroom. Redi Slide™ is a Tile Ready® brand glass shower enclosure by Tile Redi®.